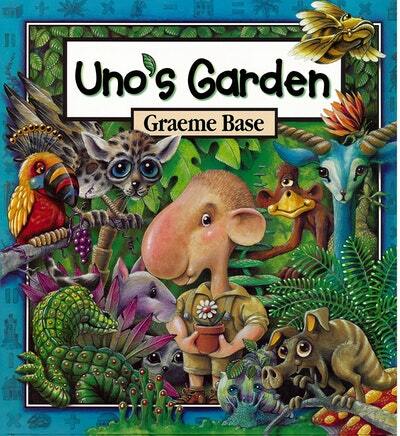 Enter the world of Graeme Base's forest, filled with wild and wonderful animals, Uno's unique family and friends – and the elusive Snortlepig! From the creator of Animalia, The Waterhole and Jungle Drums, here is an illuminating blend of storybook, puzzle book and numbers book. Uno loves the forest so much, he decides to live there. But, in time, a little village grows up around his house. Then a town, then a city . 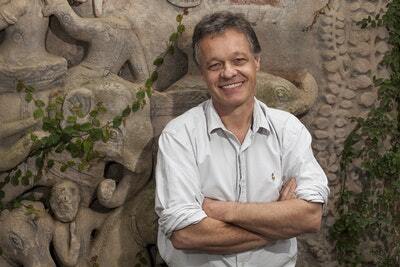 . . and soon Uno realises that the animals and plants have begun to disappear . . .
From the creator of the international bestsellers Animalia, The Waterhole and Jungle Drums, here is an illuminating blend of storybook, puzzle book and numbers book - a moving and timely tale about how we all unknowingly affect the environment around us, just by being there, and how we can always learn from our mistakes and find ways of doing things better. 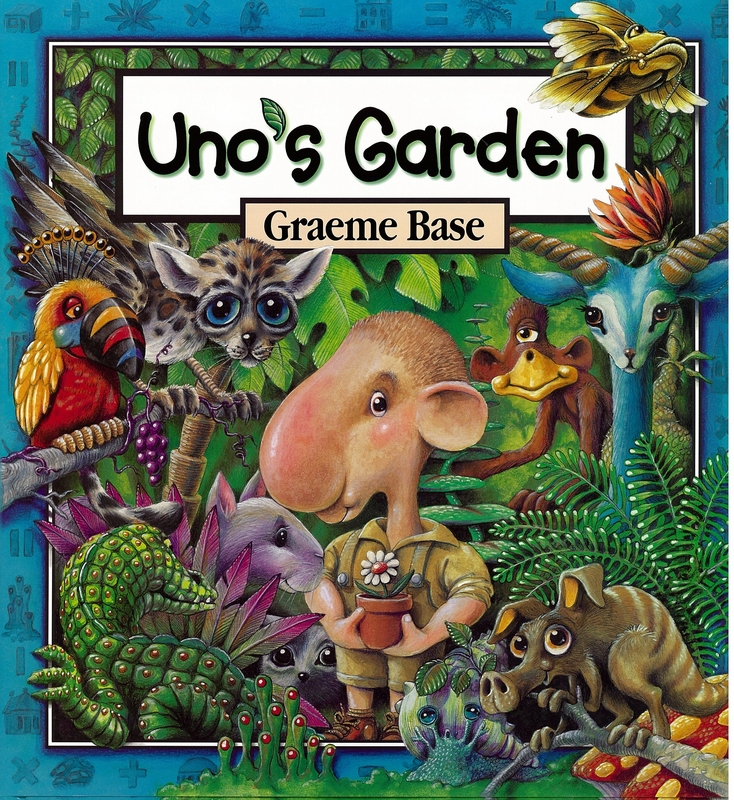 Join Graeme Base in this beautifully illustrated, funny and moving story about environment, ecology, and human's ability to affect the world around them - for better and for worse - and learn basic maths concepts along the way, as Uno learns that it's all a question of balance. 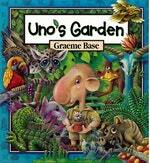 Love Uno's Garden? Subscribe to Read More to find out about similar books.